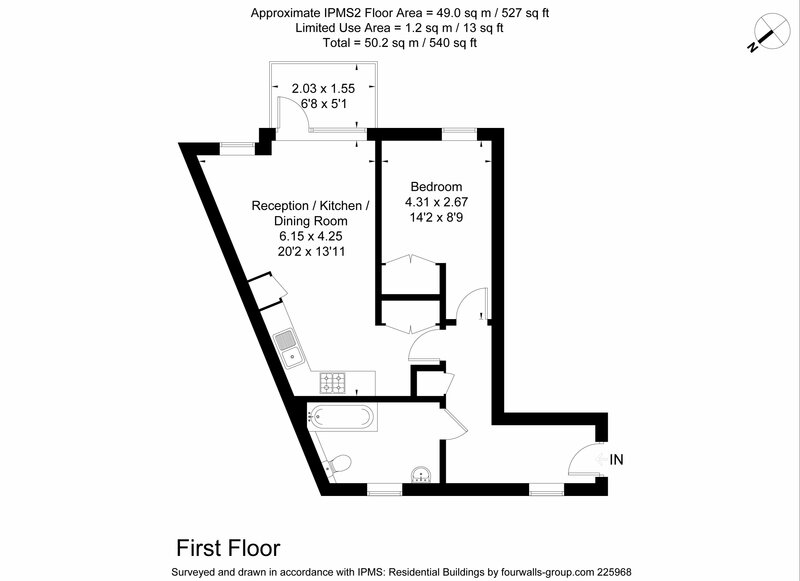 A spacious one bedroom apartment with a balcony. 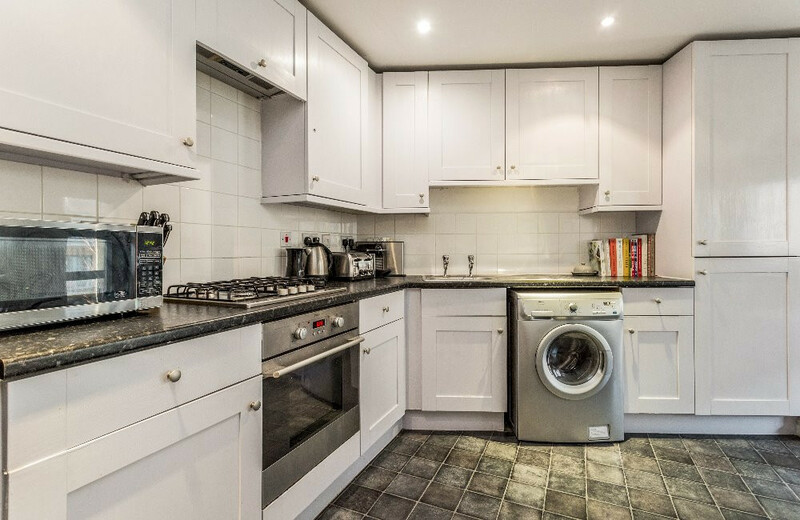 This property boasts of open plan living, fitted kitchen, double bedroom and bathroom. 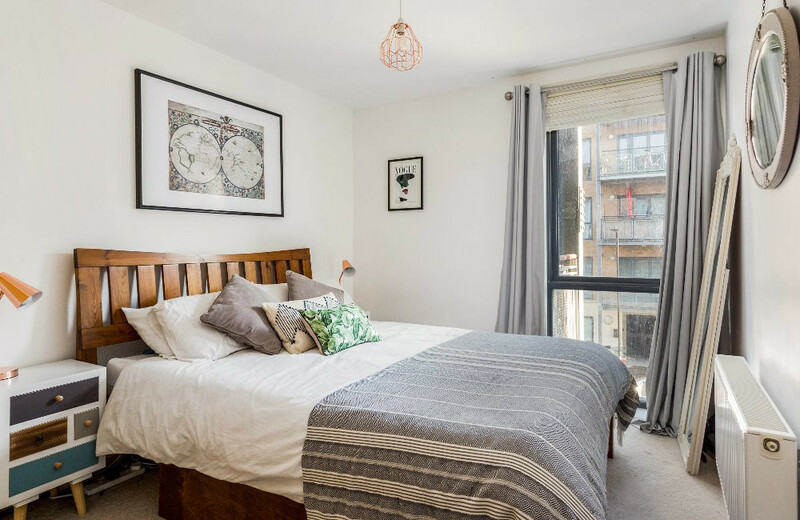 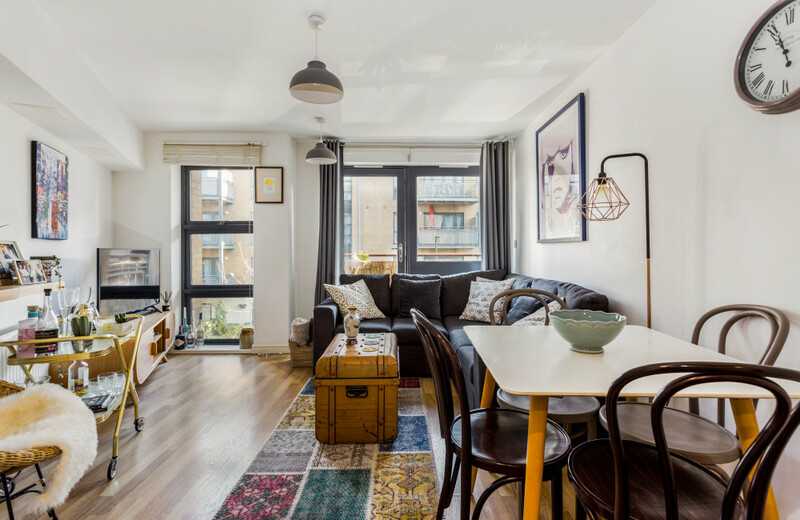 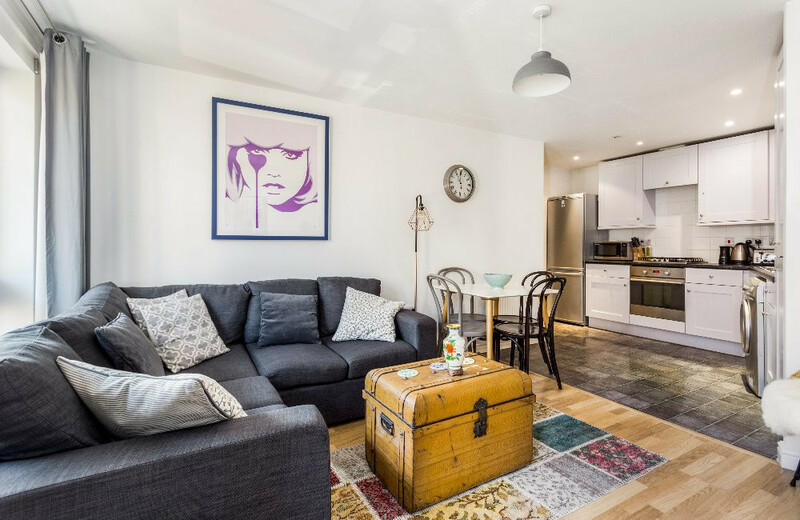 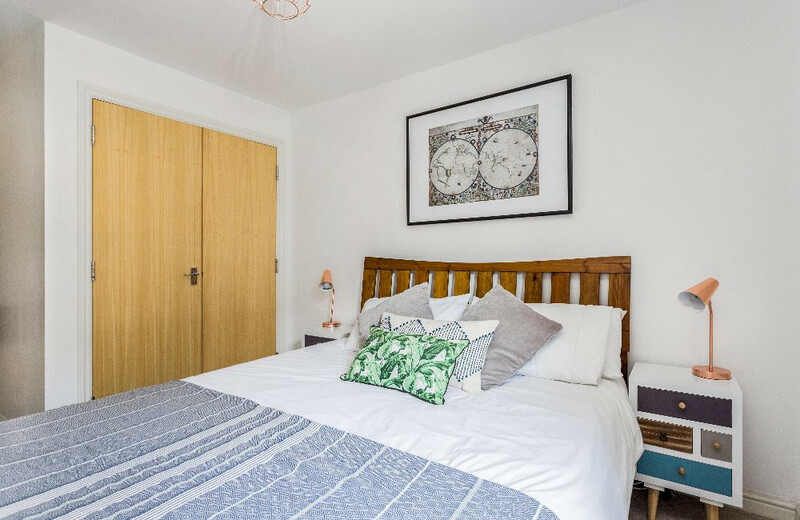 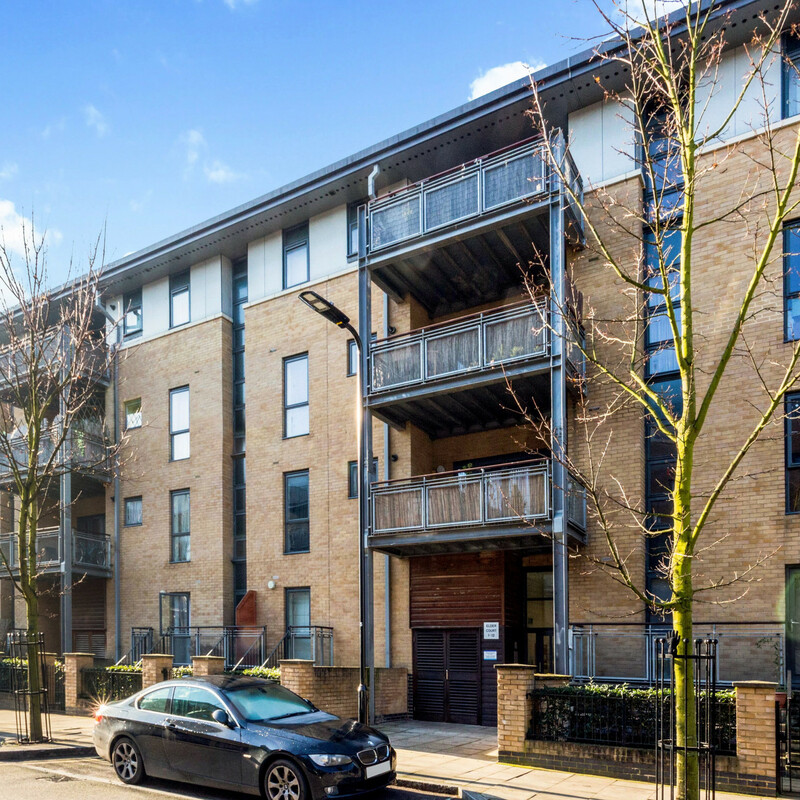 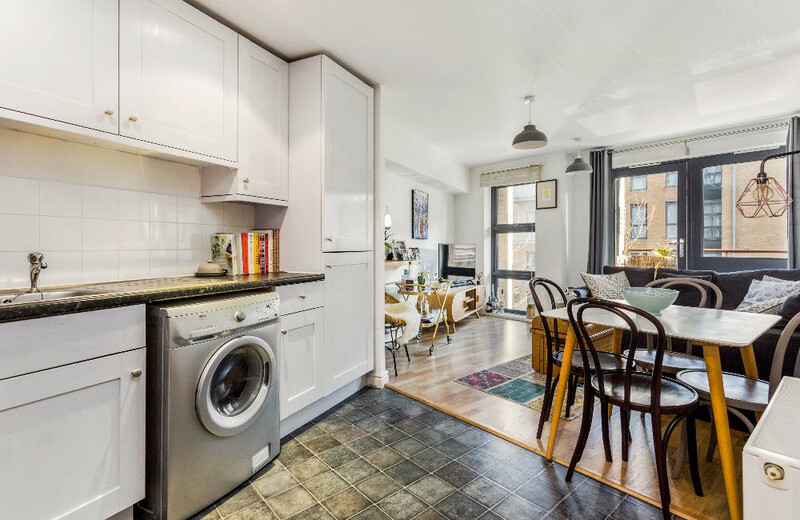 Located close to Upper Clapton Road with an array of shops and cafes the property is only moments away from the open spaces of Millfields Park and Clapton overground station providing swift and direct access into the City, Liverpool Street and the West End.